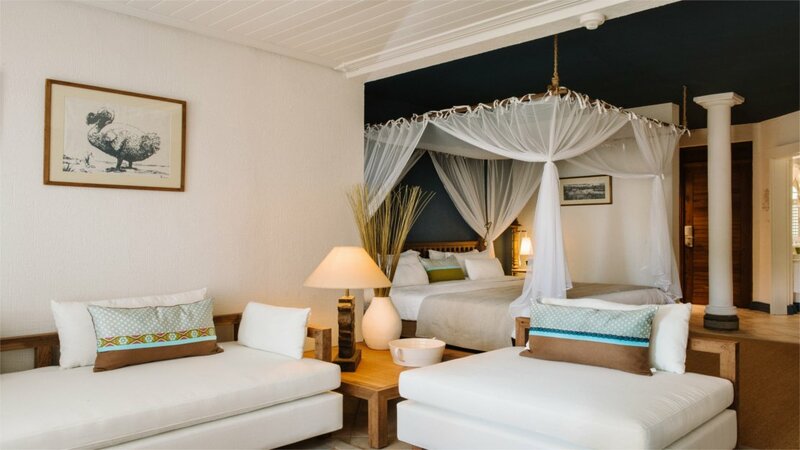 A member of the Small Luxury Hotels of the World, Paradise Cove Boutique Hotel is a perfect example of adults-only 5-star intimate chic in a tropical setting that oozes romance, class, sophistication and pure bliss. 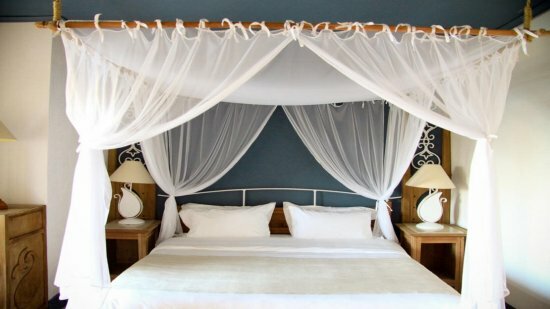 Catering for couples, the hotel provides guests with plethora of choice from superior accommodation featuring draped four-poster beds, natural wood and neutral themed decor and bathrooms with double vanities and indulgent soaking tubs separate to the showers. Play, indulge, relax or go sightseeing, Paradise Cove offers all this and more. From excursions to sports, spa therapy to innovative cuisine, every detail has been considered to provide you with moments to cherish for a lifetime. The hotel is located in the idyllic Anse La Raie beach area, but boasts a plethora of amenities onsite. Sir Seewoosgaur Ramgoolam International Airport is approximately 44km away from the Paradise Cove Boutique Hotel. 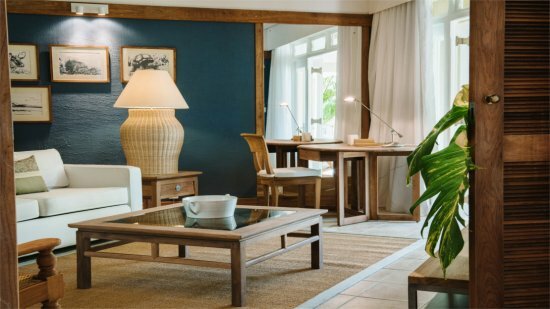 You'll love the range of activities and leisure pursuits on offer at Paradise Cove, all in the most stunning setting right on Mauritius' north coast at Anse la Raie. Details may be subject to change. You will be provided with full details of the Club Lounge privileges on arrival at the hotel. Four charming and diverse restaurants satiate the needs of all guests, from romantic candlelit dinners and trendy cocktails to specialty coffees and sweet treats on the go. 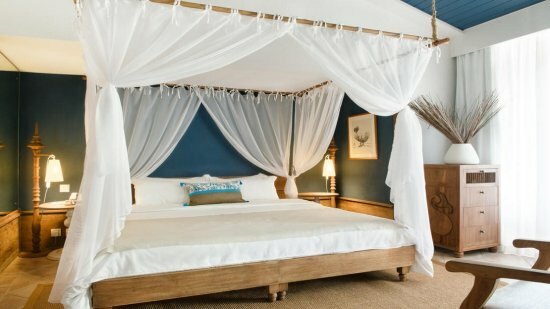 Paradise Cove Boutique Hotel is offers the perfect way to discover new flavours and interesting local delights. An extremely sophisticated venue overlooking the main pool area where varying menus will cater for everyone throughout the day. Enjoy deliciously fresh seafood at this exquisite venue beside the swimming pool overlooking the cove. It's a magical setting with an intimate atmosphere. A fabulous venue where all manner of Asian fusion can be savoured in a casual relaxed setting. Seating only 20 persons, this is a fantastic new concept. 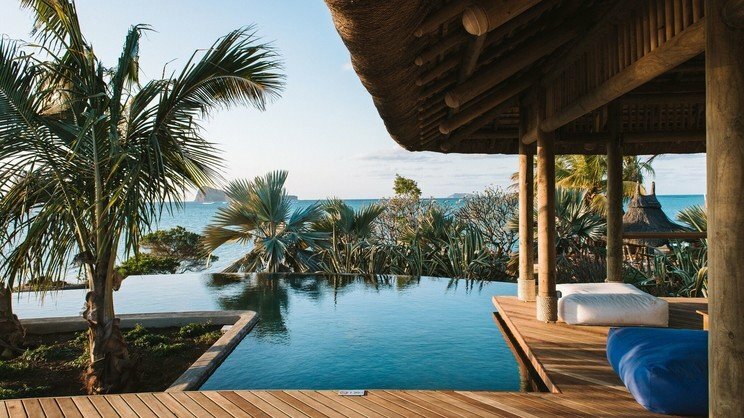 Watch the moon and the stars dance on the Indian Ocean, witness the gentle ripple of the water dazzle under midday sun, either way you're in for a treat. It's a trendy atmosphere here at Indigo situated at the beachfront.